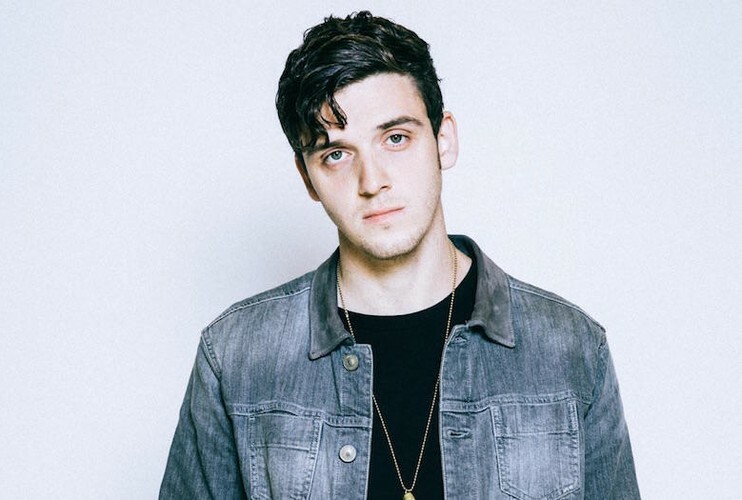 Ari Staprans Leff (born August 8, 1994), known by his stage name Lauv, is an American musician. 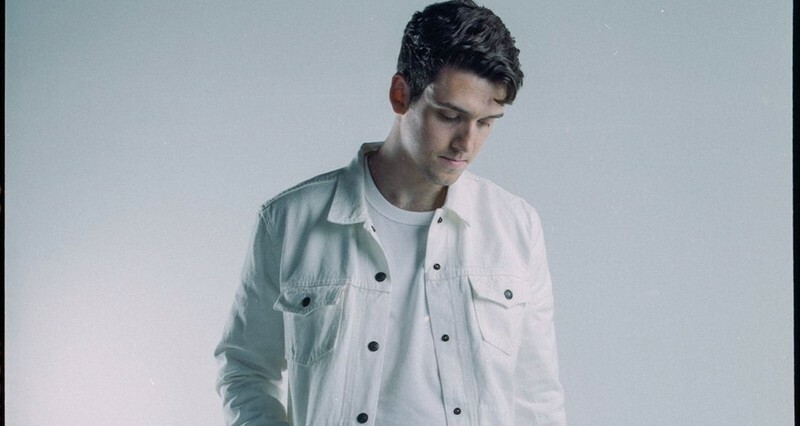 His debut EP, titled Lost in the Light, was released in 2015. He is best known for his singles "I Like Me Better", and "The Other". Leff was born in San Francisco, in 1994. As a child, he was interested in music and took piano and viola lessons before learning how to play the guitar at the age of 11. At the age of 14, before he ever had any sort of relationship, he was obsessed with writing love songs and breakup songs. After finishing Radnor Middle School, he attended high school, where he played in several bands and studied jazz before moving on to electronic music. Leff graduated from New York University, majoring in music technology.